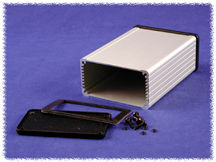 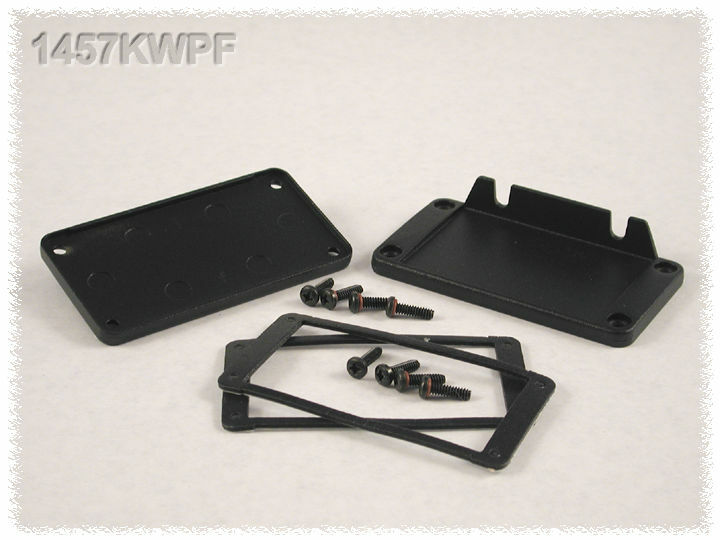 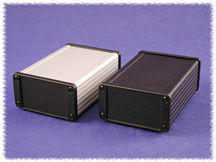 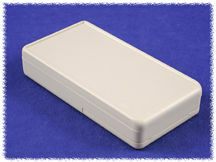 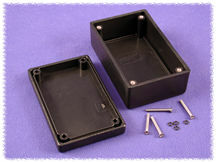 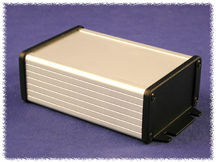 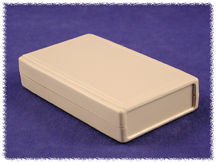 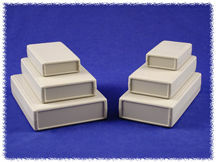 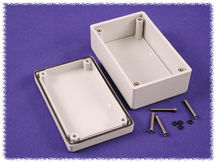 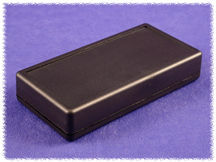 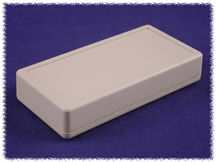 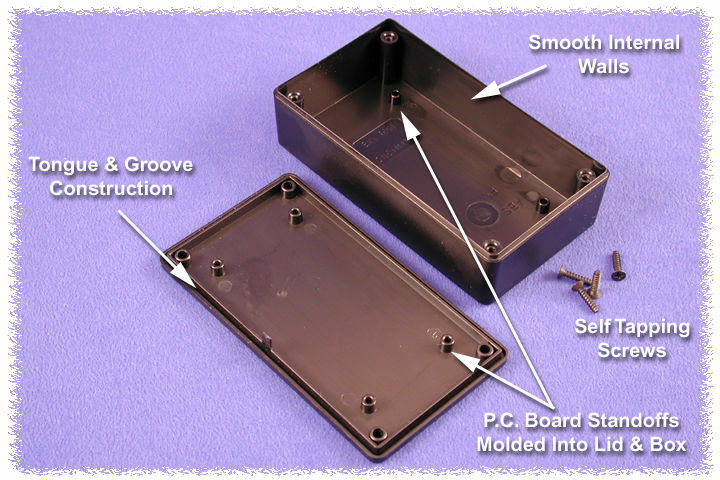 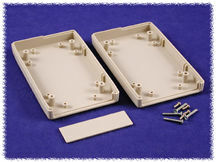 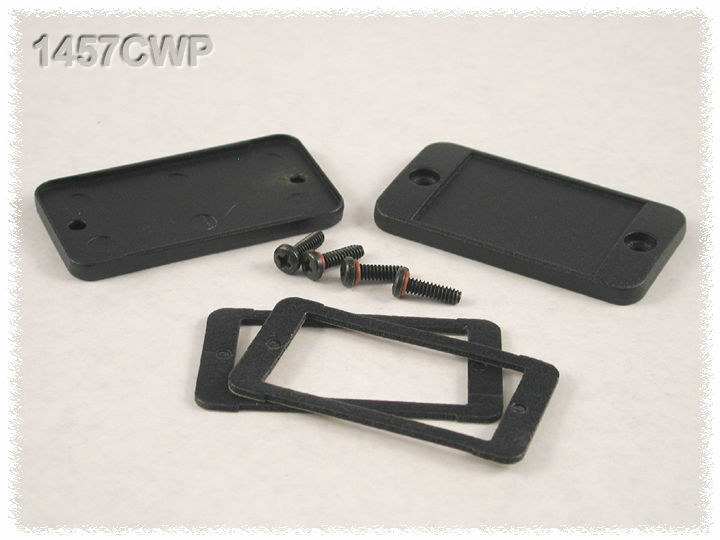 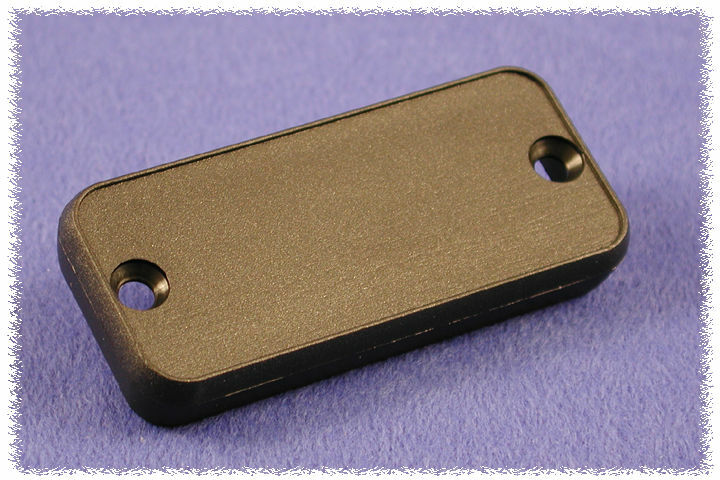 List of low profile electronic enclosures from Hammond Manufacturing that are less than 30mm in height. 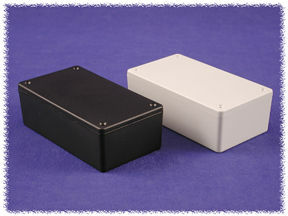 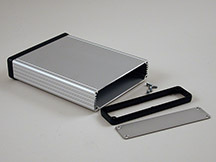 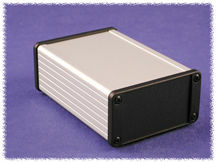 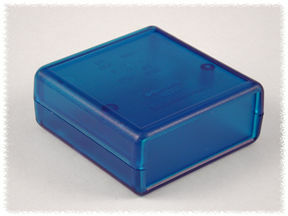 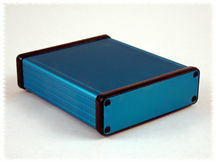 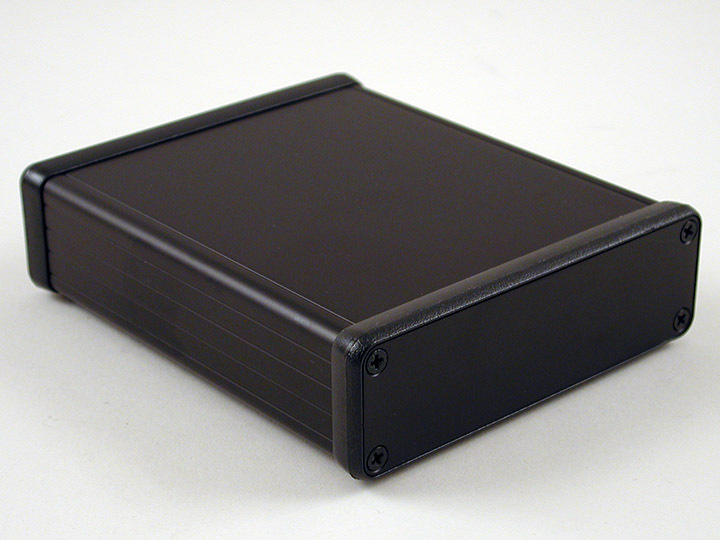 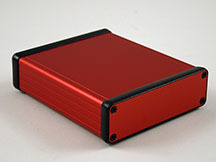 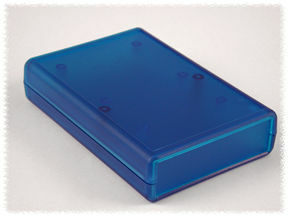 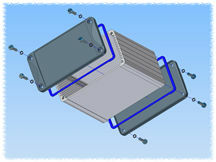 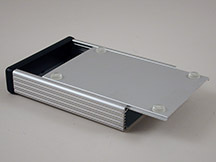 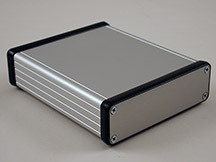 Visit Hammond Manufacturing website for more other electronic enclosure products. 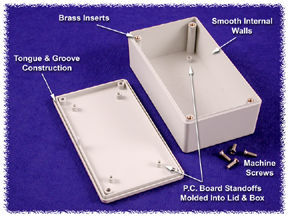 Models with open-able top panel. 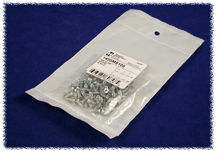 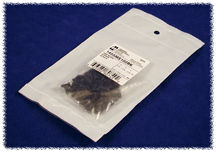 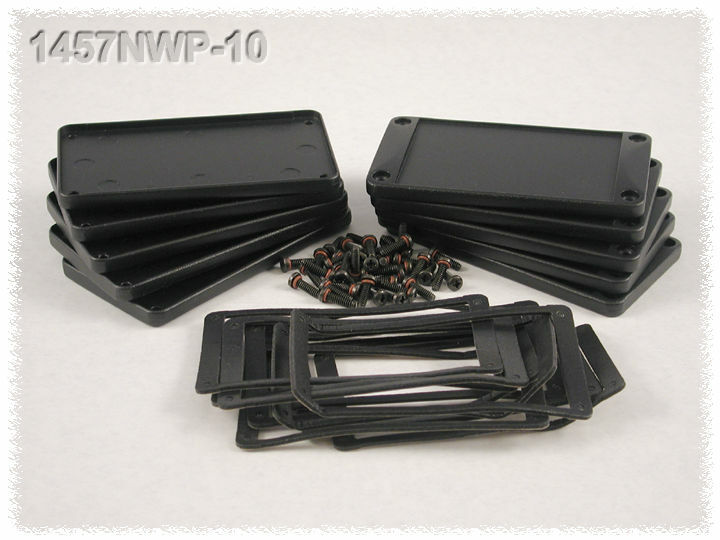 Click links above for spare part and accessories.